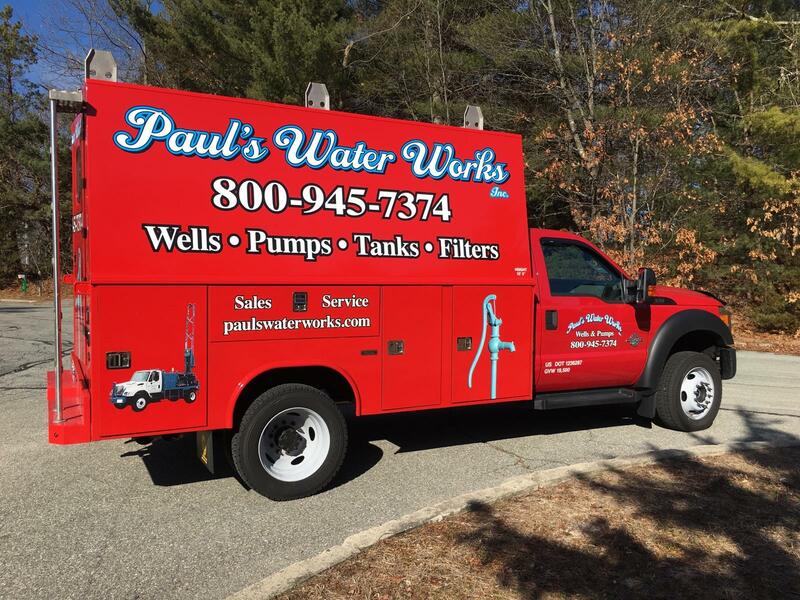 If you’re a property owner who needs a well contractor for well drilling, Paul's Water Works, Inc. is here to help. 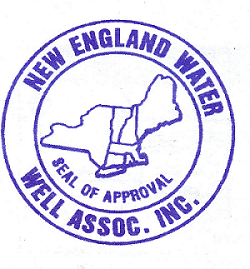 We offer 2-inch and 4-inch gravel wells as well as 6-inch and 8-inch artesian wells. In addition to well drilling, we also provide installation of both commercial and residential pumps, water filtration and other water systems. When you contact us, we can help you in restoring reliability back to your water delivery system. Whether it’s repairs or installation that you need, we're ready to provide the work that is necessary for making your equipment function like new again. Give us a call today at (800) 945-7374 for a complete and concise estimate for the job to be done. For your convenience, we’re available to handle your well or water problems 24 hours a day, seven days a week. Emergencies are top priority, but even if your job is not an emergency, we'll get right back to you to schedule a job estimate.